Electrical Systems - Martini S.r.l. MARTINI S.r.l. 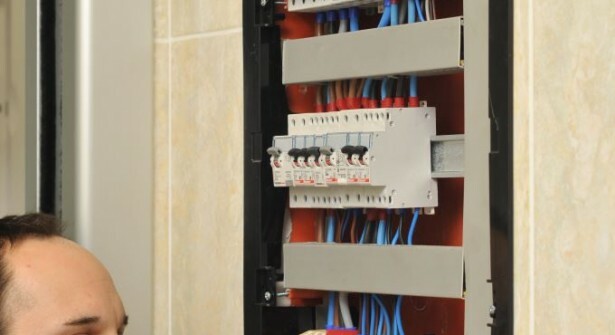 manufactures civil and industrial electrical systems, alarm and closed-circuit television (CCTV) systems, central vacuum systems, intercom and video-intercom systems, sound systems, and home automation systems. 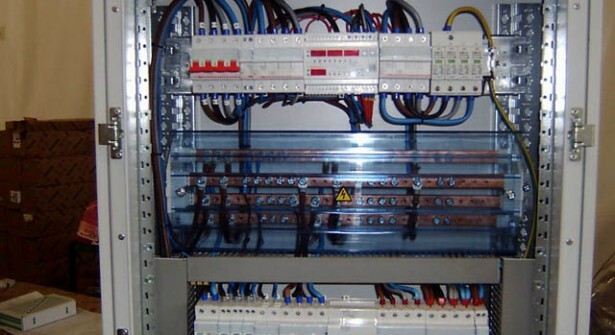 The company deals with all the electrical plant building phases, from tracing on walls, to final testing. MARTINI S.r.l. uses its own tools and equipment, regularly checked and in line with current regulations. All the installations are performed by a qualified personnel, who is part of the company and regularly attends training courses and technical updates held inside the company or at specific external venues. Upon work completion, a certificate of conformity is issued, together with all the attachments, in compliance with L.D. N ° 37 – 22/01/2008. 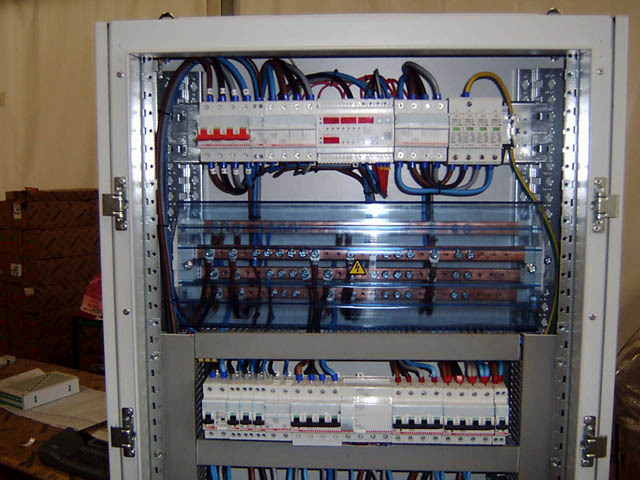 We design customized installations with multiple fields of application, in order to provide a domestic electrical system that responds to all customer needs. We manage the entire industrial electrical installation process (project design, supply and installation of all necessary components), and its maintenance. 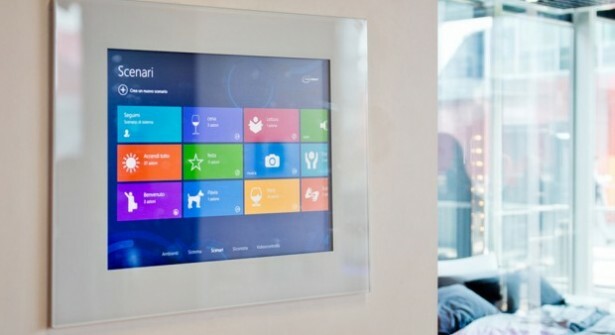 A home automation system has many possible applications and is able to combine different plant technologies, creating a unique easy-to-use and energy saving system.